Groups who rent the 35-passenger motor coach will enjoy the luxury amenities of a charter bus with the intimate feel of a minibus. Instead of coordinating carpool rides or public transportation, you can focus on spending quality time together as a group. 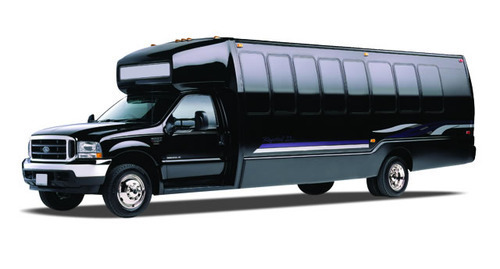 Partner with RVP Charters to book safe, reliable transportation for your upcoming trip.